AAA says most motorists this Labor Day weekend can expect to fill their tanks at the lowest gas prices since 2004. The national average price for regular unleaded gasoline fell for 14 consecutive days to $2.47 per gallon, according to the motorist and travel membership organization. The group said drivers nationwide continued to benefit from the relatively low price of crude oil, with prices on Aug. 31 nearly $1 less than a year ago. AAA said market fundamentals for crude oil remain bearish, even with oil prices staging a rally late last week due mainly to regional refinery issues. China’s economic slowdown and the potential for Iranian oil to return to markets are also expected to keep downward pressure on global crude oil prices. Falling gas prices have helped make the possibility of a federal gas tax increase to fund a long-term surface transportation bill more appealing to some members of Congress, with the potential impact the hike might have on some Americans offset by lower pump prices. Sen. Tom Carper (D-Del.) in early August introduced legislation aimed at ending the eight-year cycle of Highway Trust Fund (HTF) shortfalls in his TRAFFIC Relief Act. Rep. Jim Renacci (R-Ohio) and a bipartisan group of House colleagues filed a bill this spring that would increase the gas tax while Congress shapes a more permanent funding solution. The federal motor fuels tax hasn’t been adjusted since 1993. 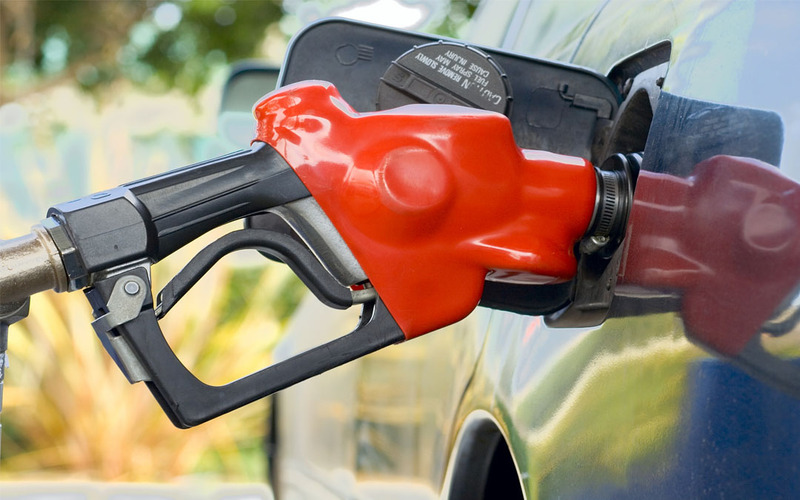 Motorists in the Pacific Northwest were paying the nation’s highest averages as of late August, with most states in that region averaging above $3 per gallon, according to AAA data. Drivers in South Carolina were paying around $2.02 per gallon the last week of August, the lowest price at the pump in the nation.